The Episode #8 of the Ludo et son vélo series. 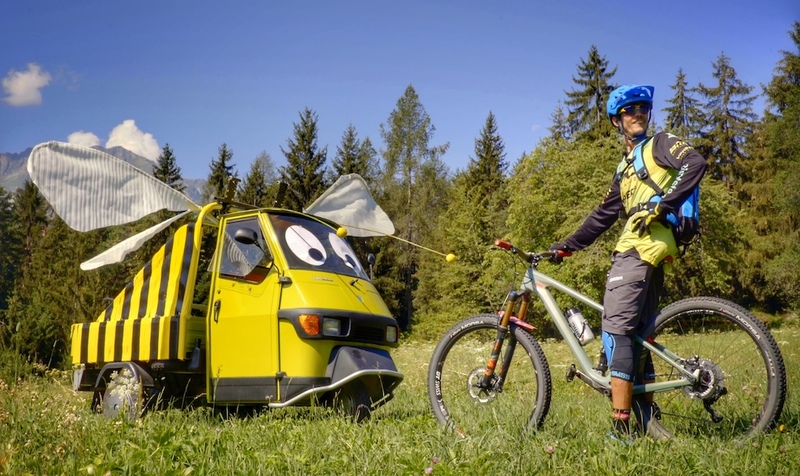 The video called "Bugs" shot by Nico Falquet in the Verbier region in Switzerland presents a ride as close as possible to nature, combining action, small bugs and a touch of poetry. Enjoy! So nice to see that you enjoy and respect nature. Most people forget when they are in the woods they are a Guest in Mother Nature's house. Why douchebags want to kill everything that crawls or flies in the woods is beyond me. Please don't forget you are a guest in the woods tread lightly leave only Footprints or tread marks and take only pictures. 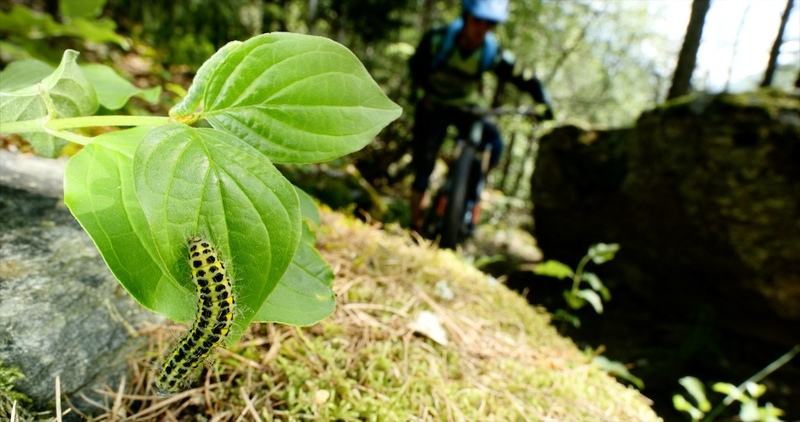 Mountain bikers will really be respectful towards the Nature the day they`ll ride carbon-free bicycles. Truth, but if I find gold I'm taking that too. Disrespect towards insects and also microorganisms and fungi is probably one of the biggest threats for the ecosystem. There is such a huge industry geared towards their destruction, it is baffling. And it really is one of the most important thing to teach your kids. If you happen to have this reflex of acting scared, disgusted or whatnot towards these (especially in nature), learn to suppress that. You don't want to mess with their open minds. This the best video I've ever seen on Pinkbike. 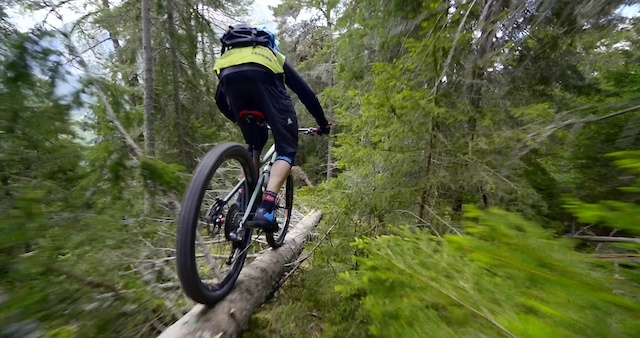 The filming, the scenery, the amazing riding and the humor. It is all there. Love it! @vinay: I raised my son that he could kill anything he wanted as long as he ate it and wasted nothing. One of the better videos I've seen here in a while. So simplistic with great music that allowed you to hear the dirt under the tires without drowning out the nature. Crazy how bug-diverse that location seems! classical piano piece turned out really well for a mtn bike video. felt more relaxed for sure. If this article bugs you do not ever come to Flat Florida. Nothing for you to see or ride here. still trying to bug you with all those colors of the rainbow. Too bad that don't scare me though. Great vidoe, just lovely. All it needs is a Sir David Attenborough commentary! Very nice video. I love the contrast between the rider on a machine and the bugs doing their thing. One of the main reasons I ride is to get out and enjoy nature and I am glad that there are others who appreciate it as well. It showed a peaceful side of riding not often displayed in videos. Can anyone tell me what that golf-cart-like vehicle is? There was one in the wheelbarrow video as well. Are these just used at parks/ski areas, or do they drive on actual streets? I'd compare this video to the very versatile and outstandingly beautiful BMW X5. The car comes in various colours, has more legs than us humans and is just good for nature. We shall never forget the beauty of the nature we ride in and the friendly atmosphere surrounding the X5 on the parking lot. That was Fab! This could be such a cool series including geology and botany. Très bon ride, super bien filmé, bande son de qualité. C'est frais ! 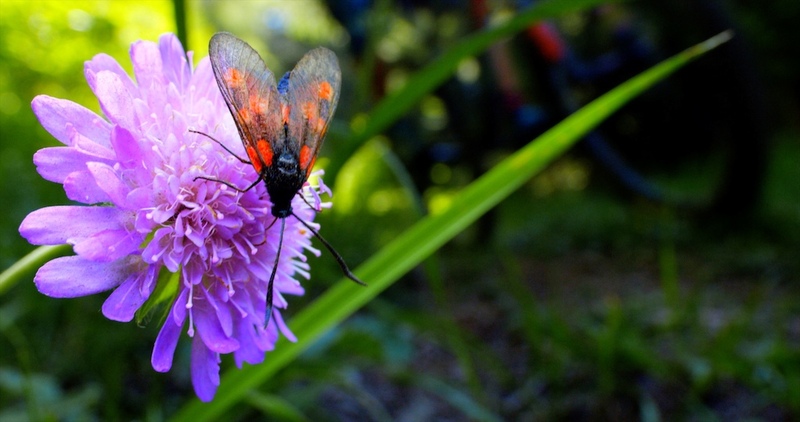 Sadly according to the recent research since 1989, in 63 nature reserves in Germany the total biomass of flying insects has decreased by more than 75 percent. This trend is observed all over the world. Nice video! Respect to those bugs! But why is there a picture of model of the Morning chapel by Eva Prats & Ricardo Flores(Venice Biennale 201 in the feed? Wow. 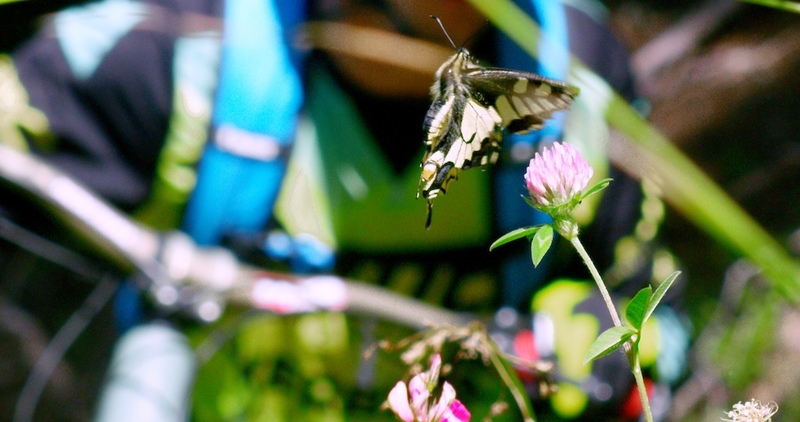 Nature as more than just a pretty backdrop to our radical bike stunts! Yes please! Excellent!!!! Whaaaaaa: I was on a cloud during 4mins20. Merciiiiiiii!!!!!!!! 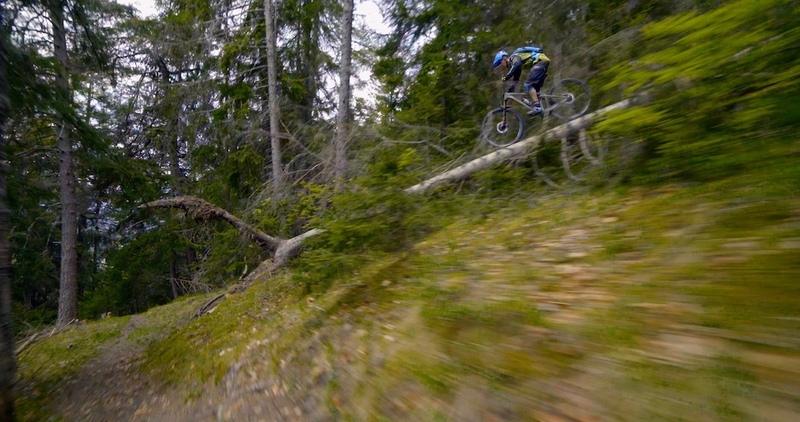 Sick edit - lots of nature shots .... Taken to next level guys! good job! 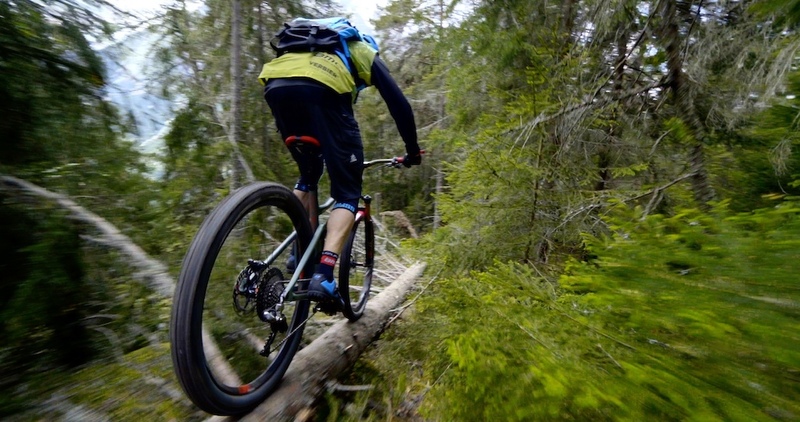 i really like tech riding and beauty alpin, i think i will visit Swiss more often! Another great vid from these guys, My kids love them too. Verly nicely done! It's crazy how much life there is on and next to the trails we ride. When you look at our world's beauty and perfectness, how can some people not believe in God!!?!?! That was truly magical! I got lost in that video - I was totally there! Incredibly well done! That was so much better than I thought it would be. Really great work. Cheers. Video of the Year. That was beautiful. Entomological shredding at its finest. Really nice. The kids loved it! I may have swallowed some of those in the summer. He dressed up like the crab louse. Very funny joke. Very nice guys! Love this a lot!! !